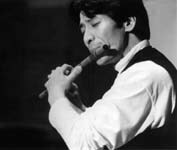 Born in 1954 in Ibaraki prefecture, Motofumi joined Ondekoza (later Kodo) in 1980 and began to study fue (flute) on his own. 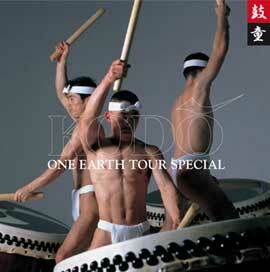 Since then, he has become the featured fue, kokyu (Chiense fiddle), koto and shamisen player on stage with Kodo. 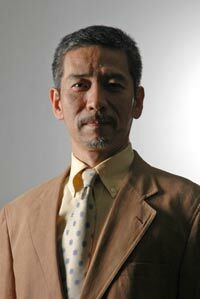 Presently Motofumi acts as Kodo's Artistic Director, overseeing the group's stage work and musical composition. In addition to touring domestically and internationally with Kodo, Motofumi also gives solo concerts under the name "Ikkan Fugetsu". Motofumi started giving solo shinobue concerts in 1988. With seating normally limited to around 300 people, the concerts are totally acoustic affairs where the beautiful sound of the shinobue can be heard in all its richness.